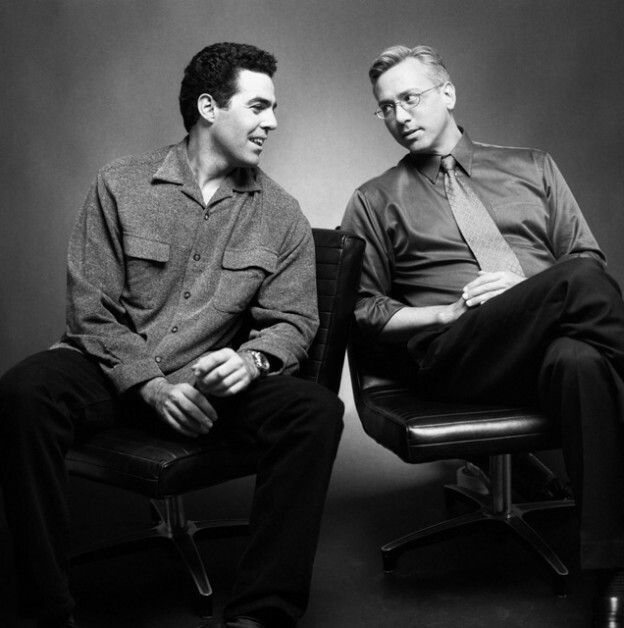 Adam and Dr. Drew open the show talking about Drew’s exceptionally weak constitution as evidenced by Drew’s claim that his hydrating eye drops were getting him high and causing depression with the withdrawal symptoms. The conversation then turns to current events and the pair discuss homelessness and why there are larger populations of homeless people seemingly migrating to specific places around the country. They also speak to a pediatric ophthalmologist who also competes as a weight lifter and wants to tell Dr. Drew his story. This entry was posted in Podcast on July 9, 2018 by Matt Fondiler.